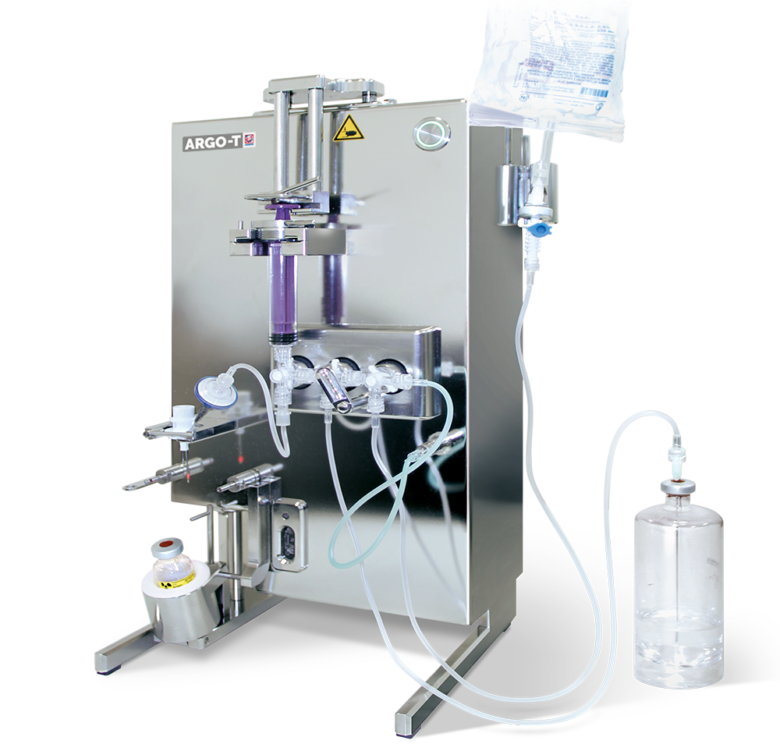 ARGO-T (Transseptal) is an automatic closed vial dispensing system that works through rubber stopper piercing. 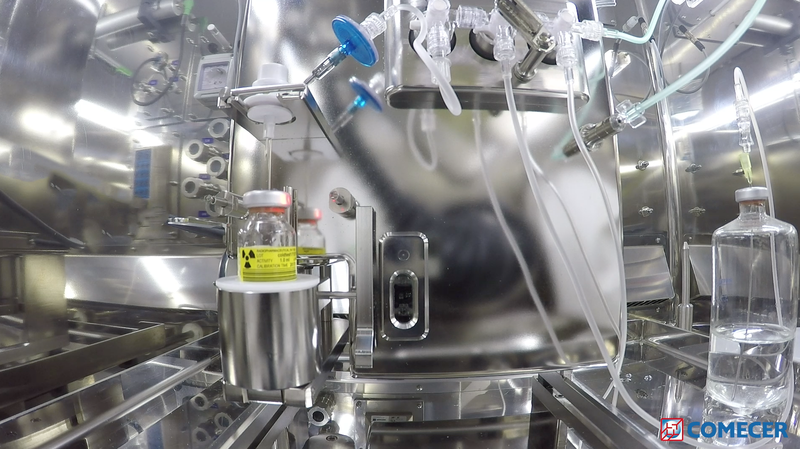 It is used inside a shielded isolator to dispense radiotracers for PET and SPECT diagnosis and therapeutic radiopharmaceuticals. 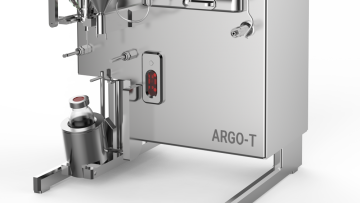 Did you miss the new ARGO-T (Transseptal) at SNMMI 17?